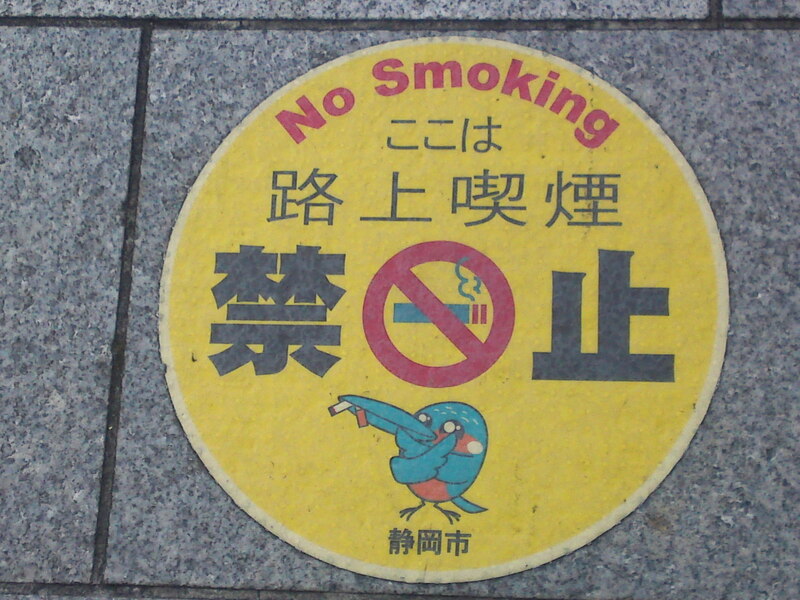 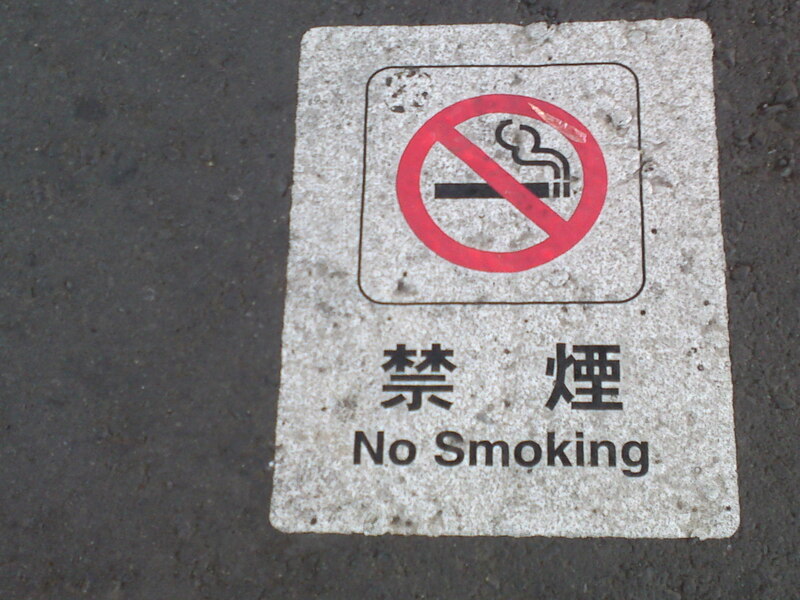 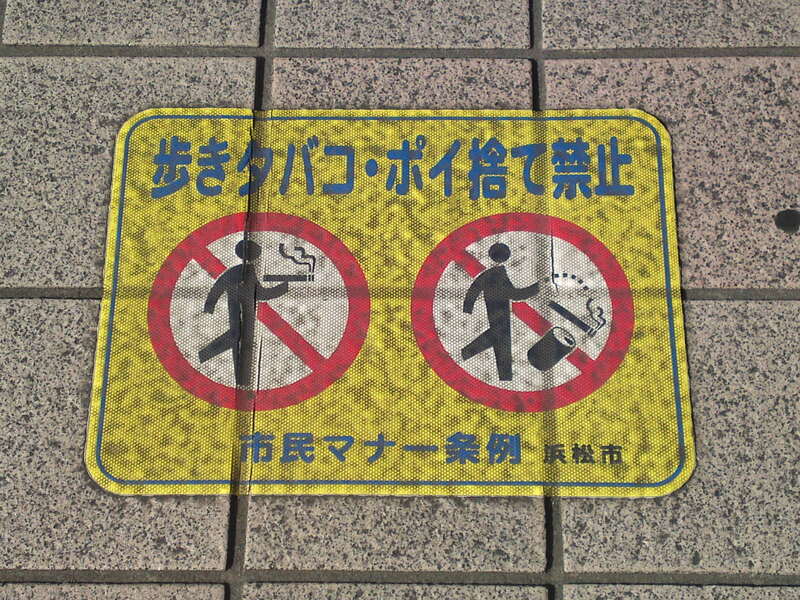 A big no-smoking sign found near the south Exit of Hamamatsu JR Station! 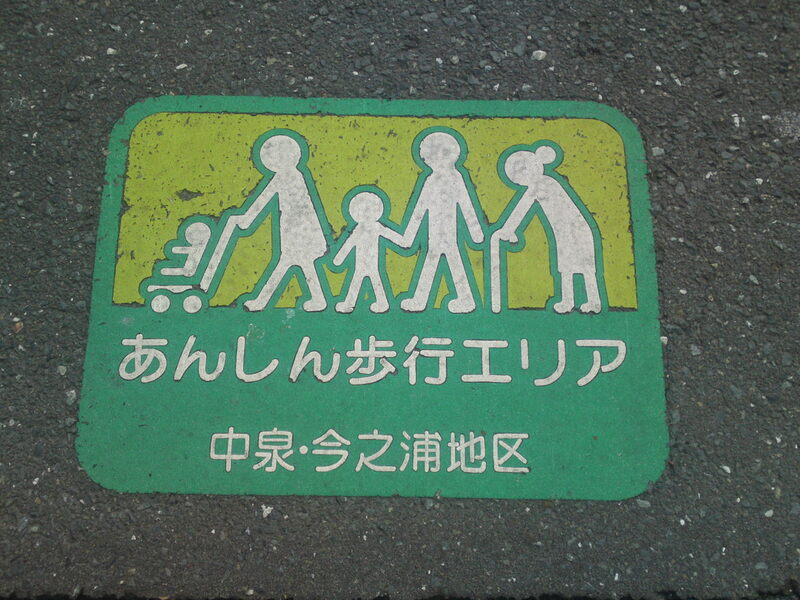 It also extols on the benefit of good manners and not littering for a better environment in the city! 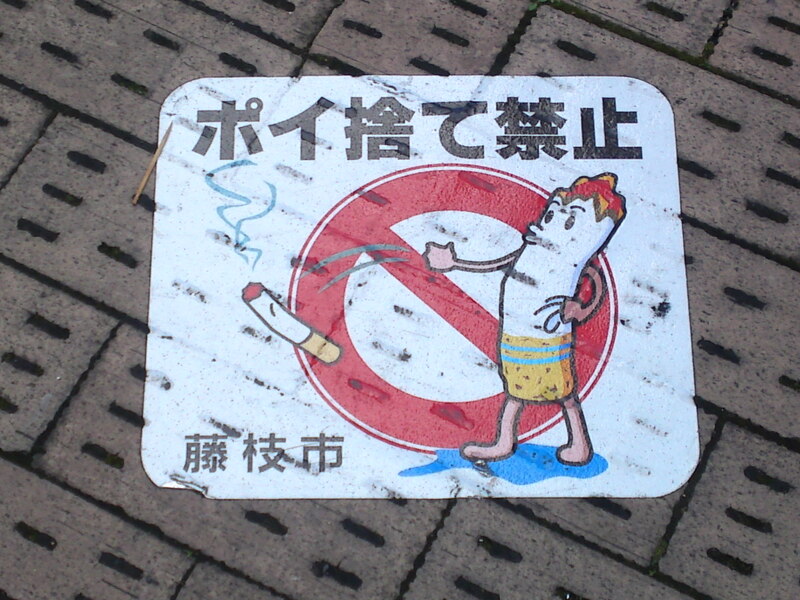 Do not litter streets with cigarette butts in Fujieda City. 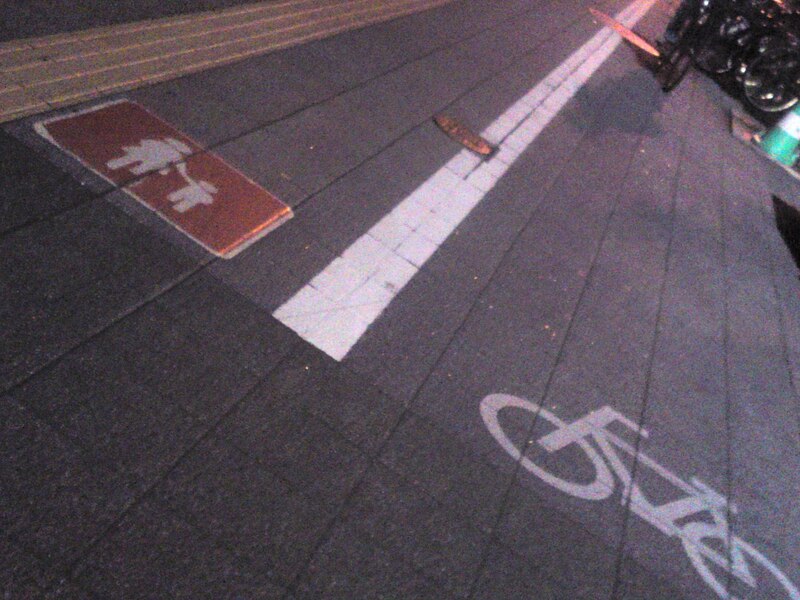 A bit of a half measure….. 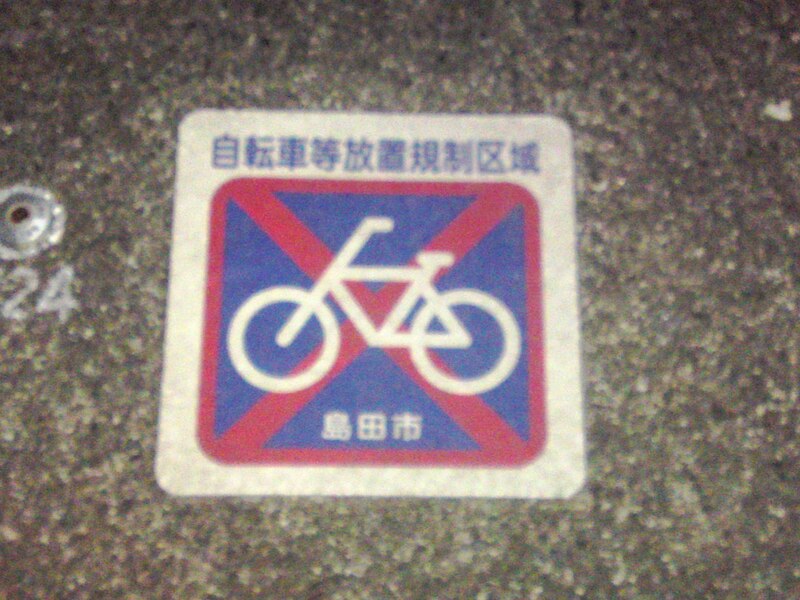 Illegal parking for not only bicycles but also for bikes under a railway bridge in Hamamatsu City! 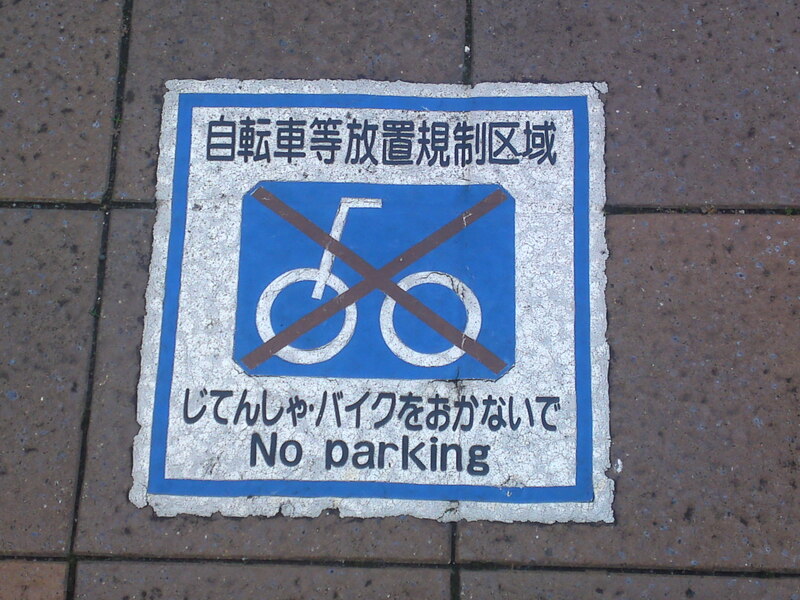 Illegal Bycicle parking in Fujieda City! 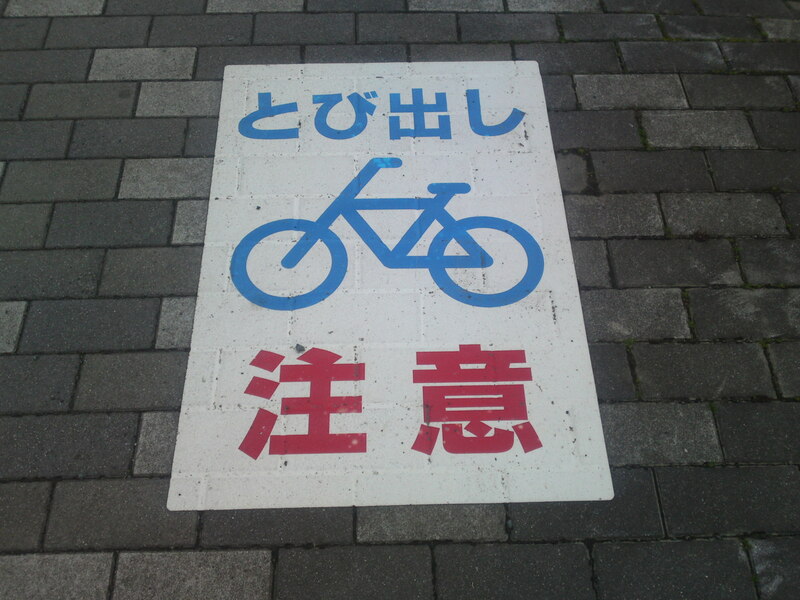 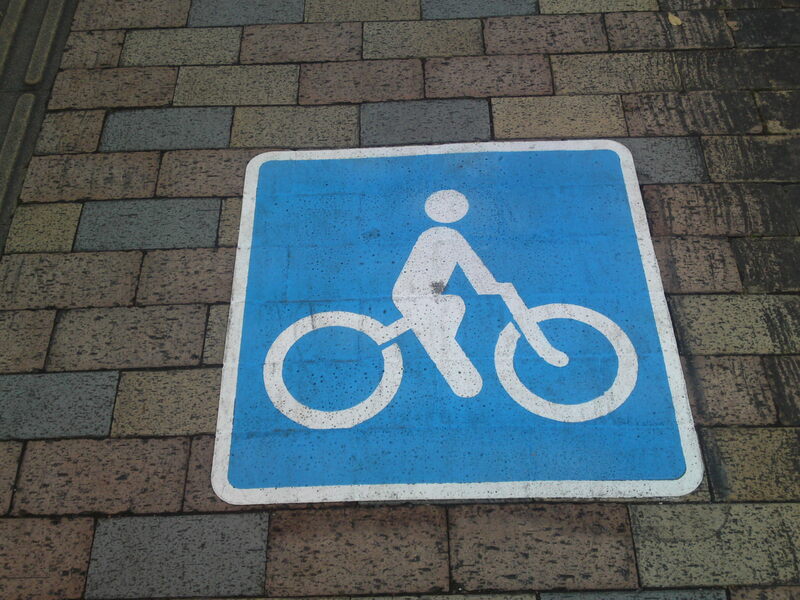 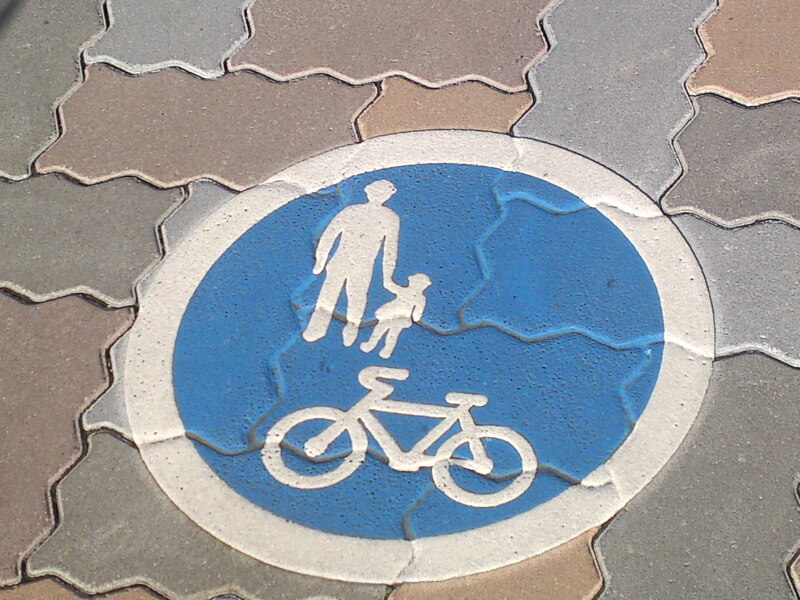 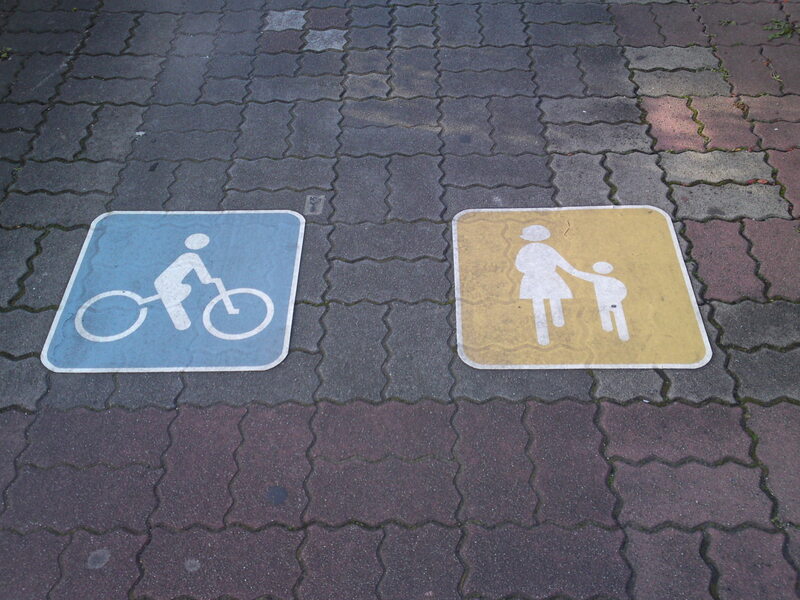 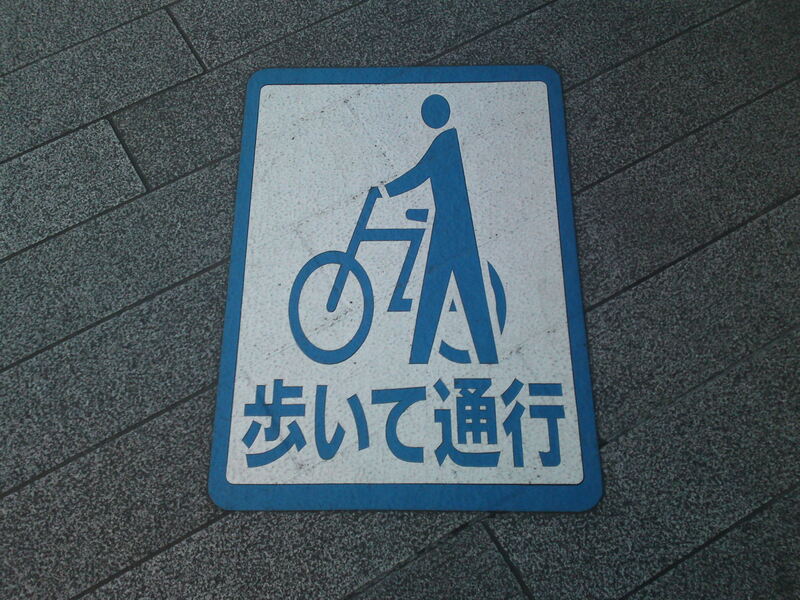 Pavement area reserved to pedestrians and bicycles in Fujieda City! 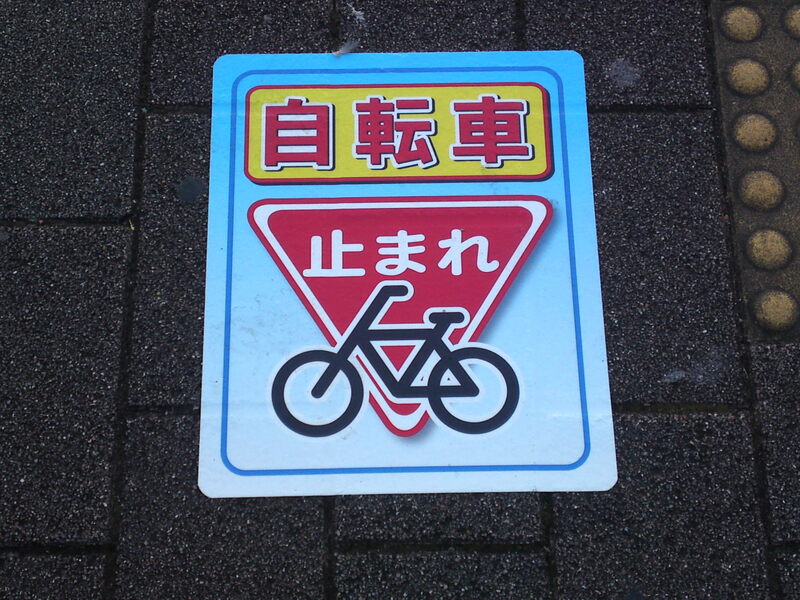 Beware dashing out bicycles in Iwata City! 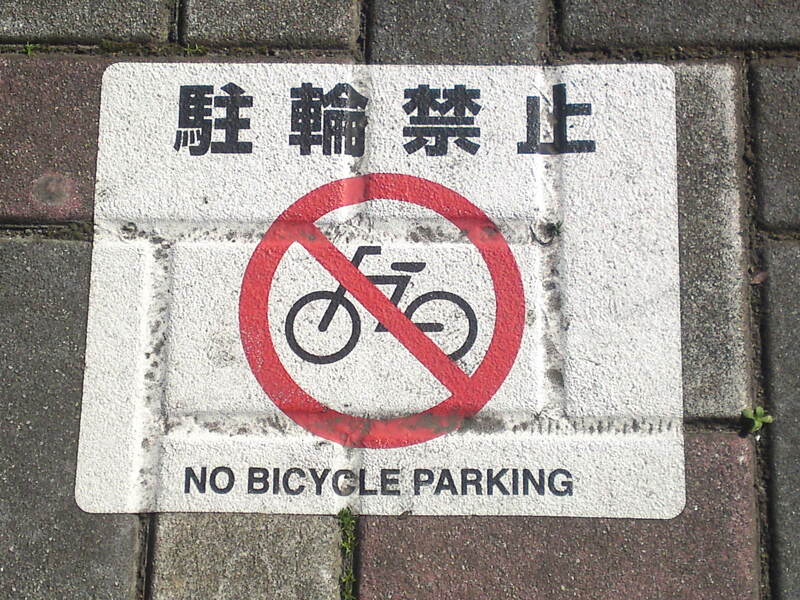 Bicycle parking illegal. 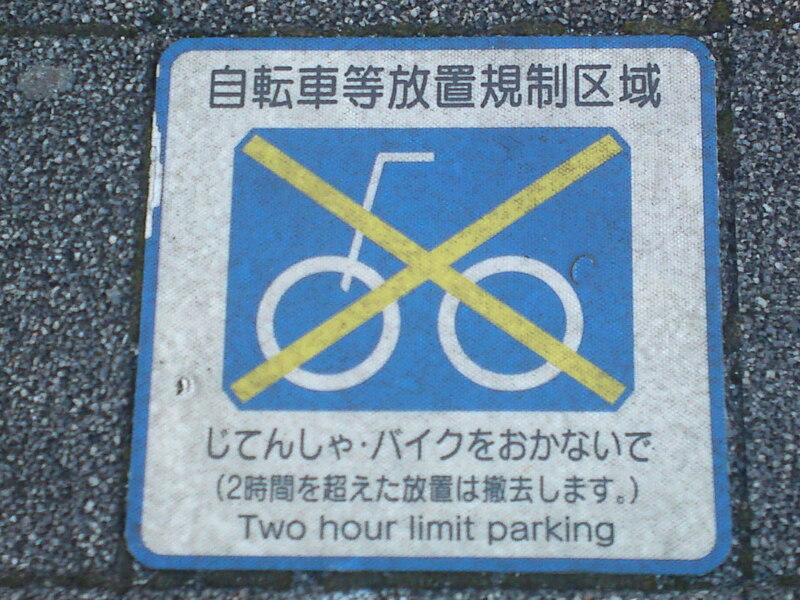 Bicycles will be confiscated in Iwata City! 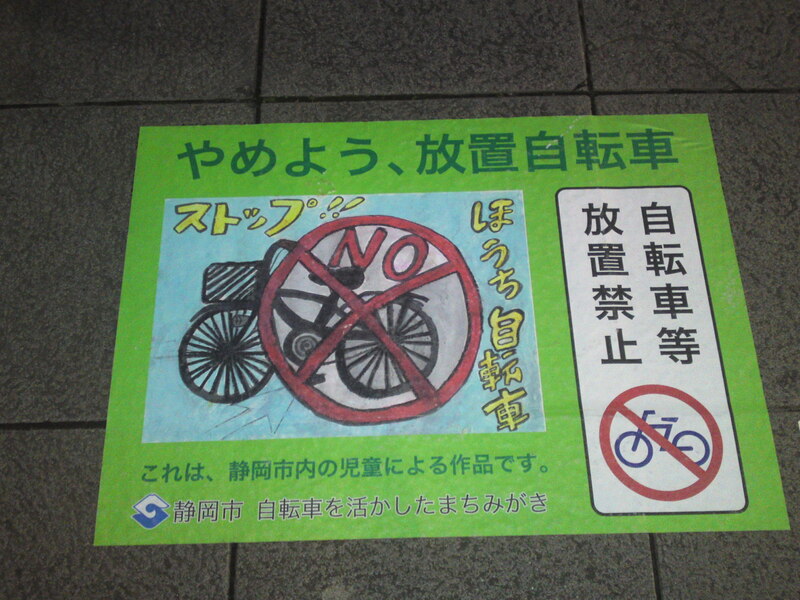 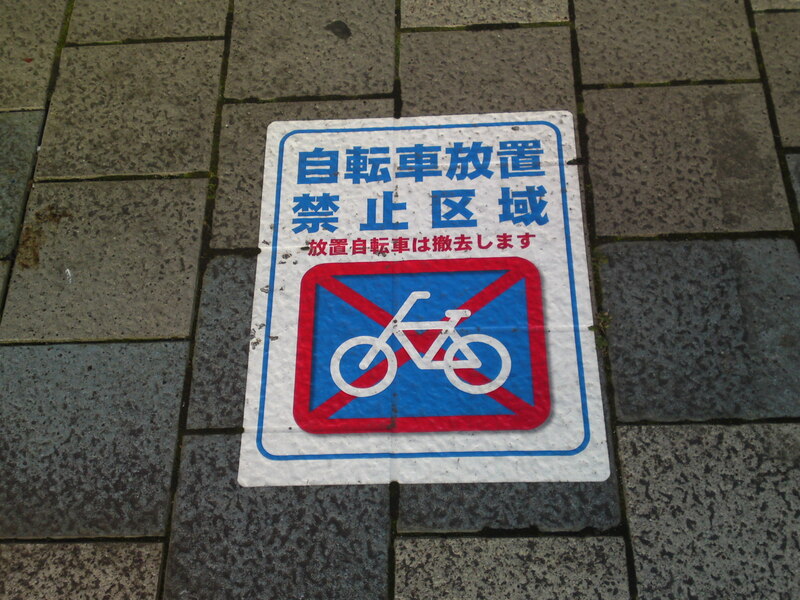 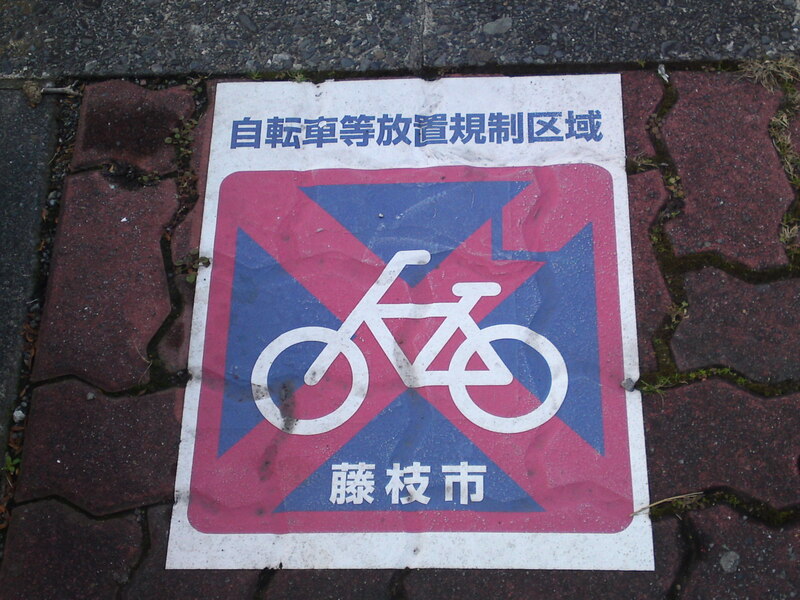 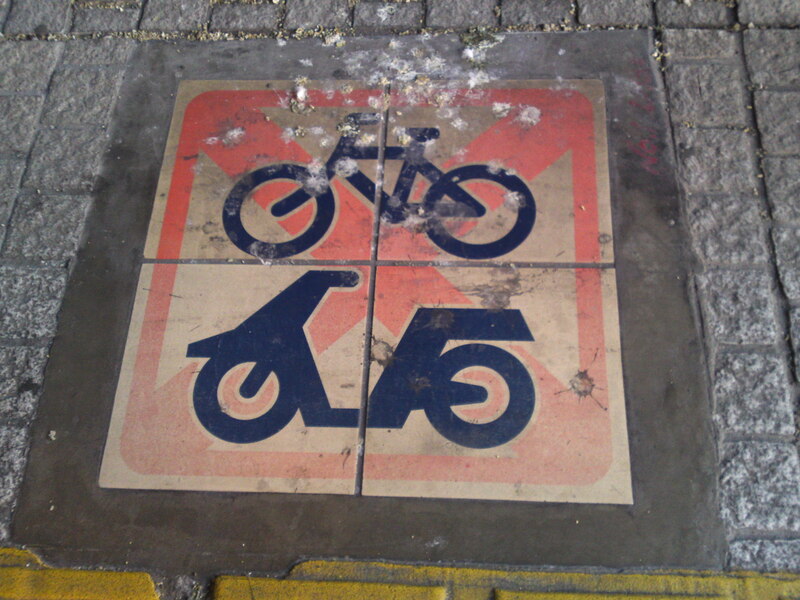 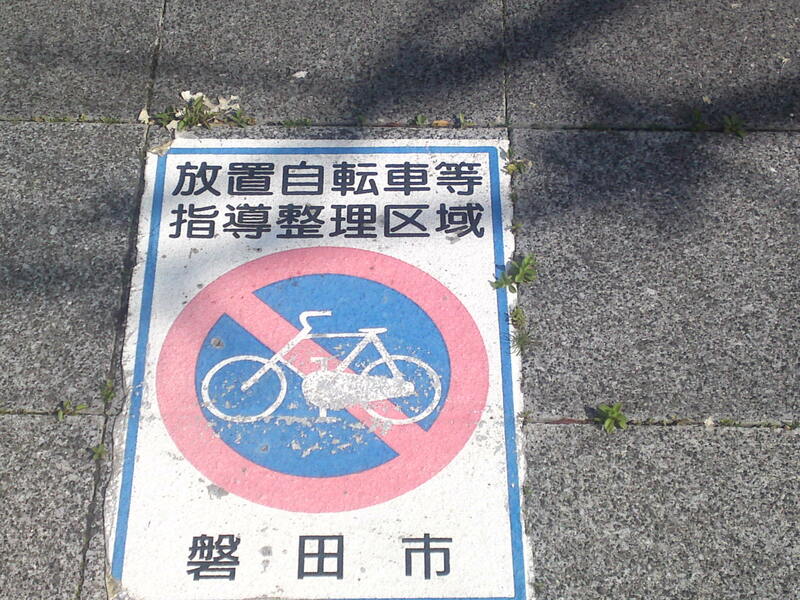 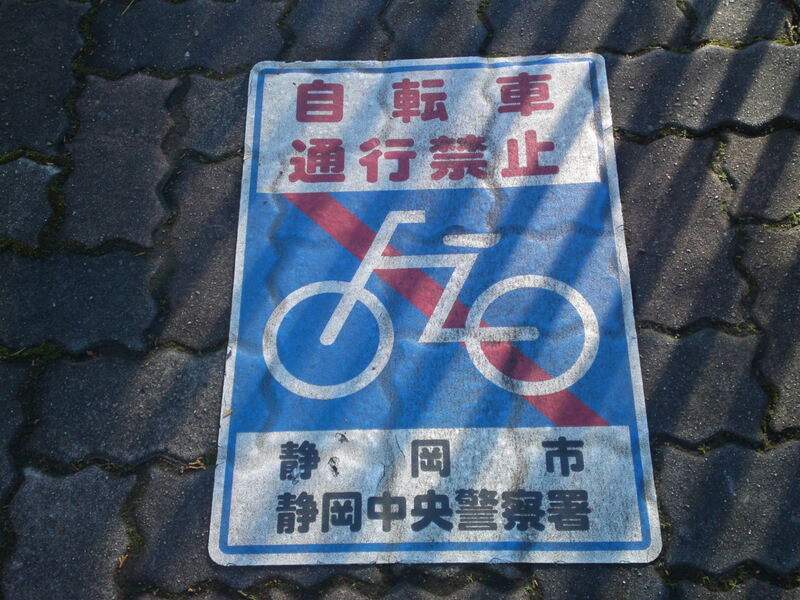 Metallic pavement sign for illegal bicycle parking in Kakegawa City! 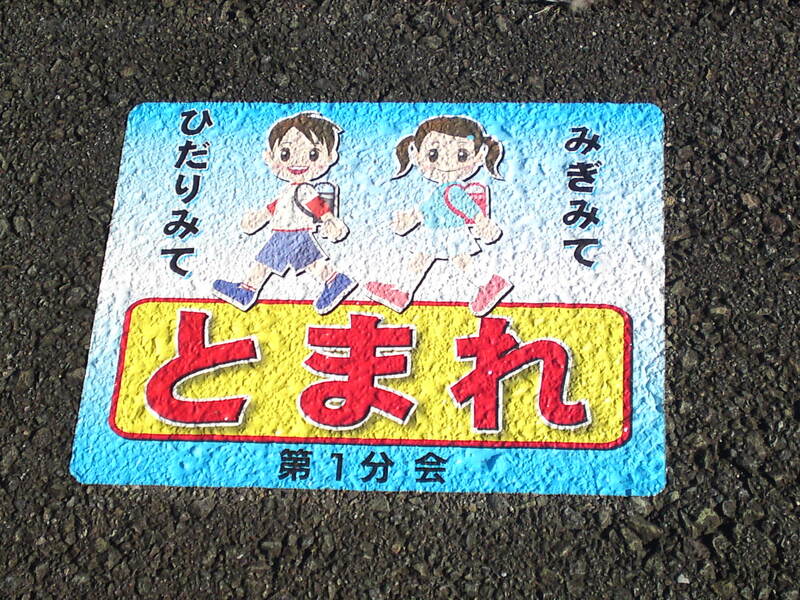 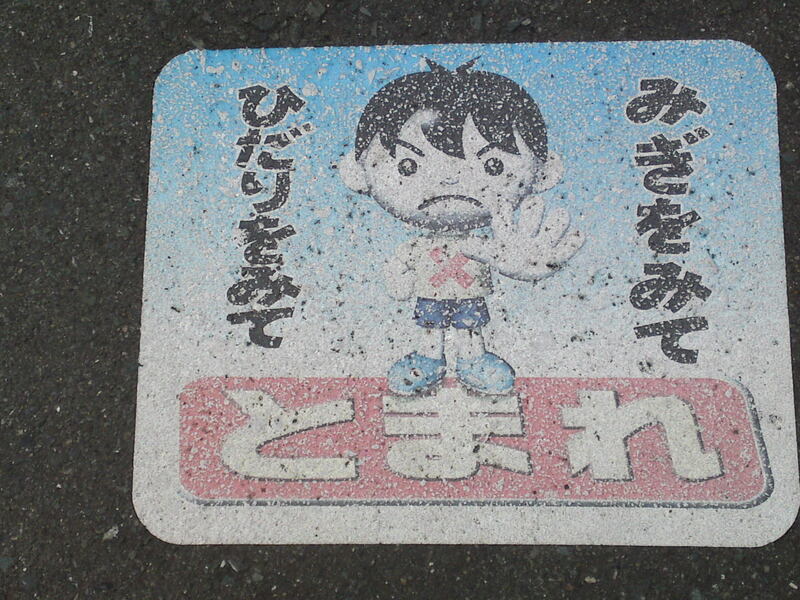 Sign reminding school kids to stop, look left and right before crossing the street in Yaizu City! 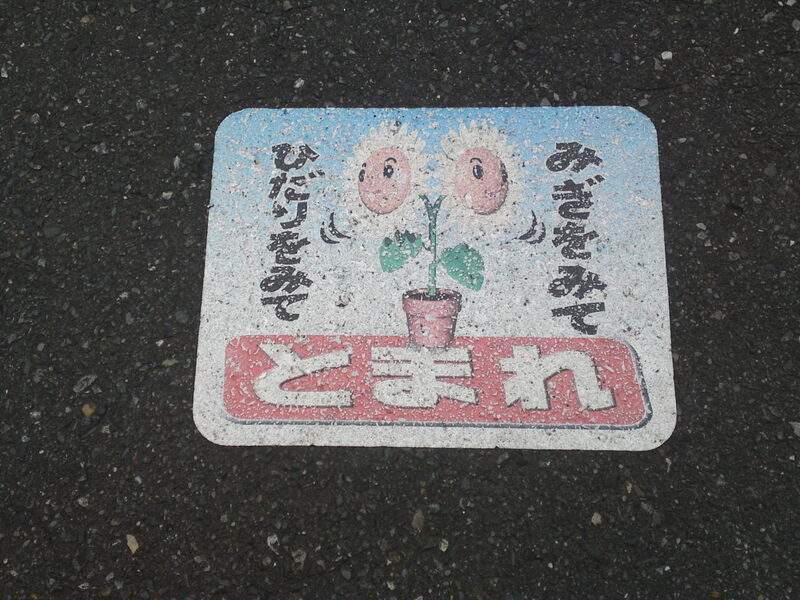 The same with a different design in Yaizu City! 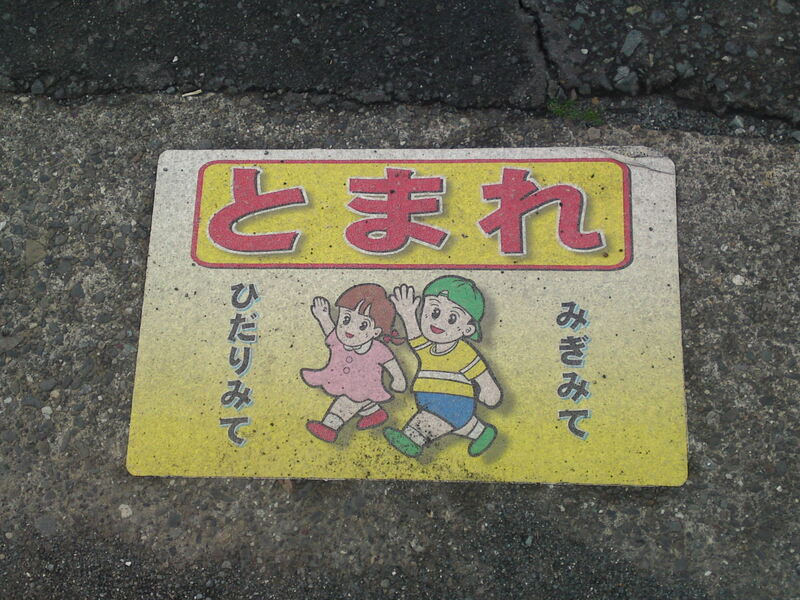 Sign reminding school kids to stop, look left and right before crossing the street in Kakegawa City! 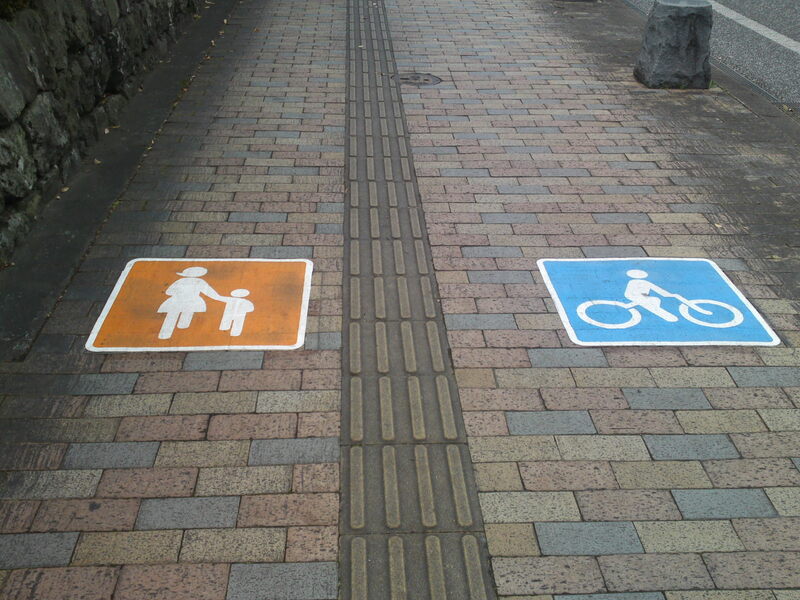 The same with a different design in kakegawa City! 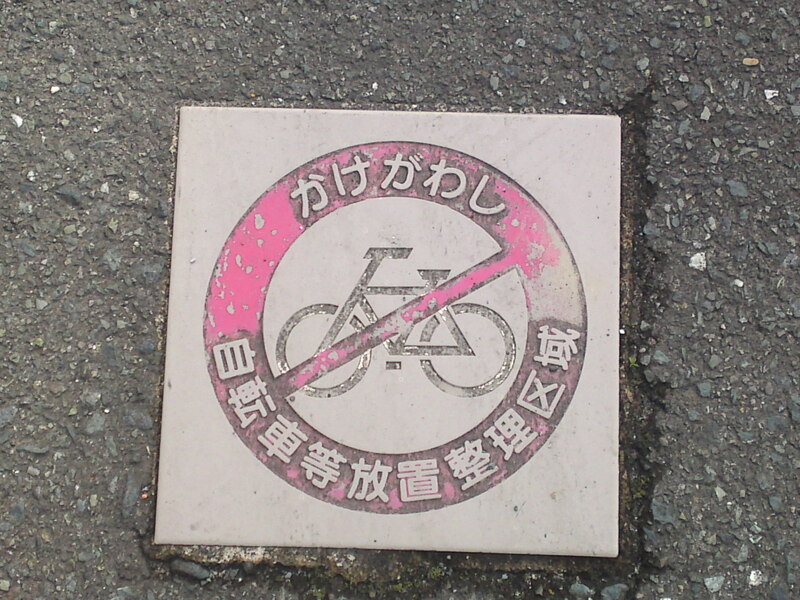 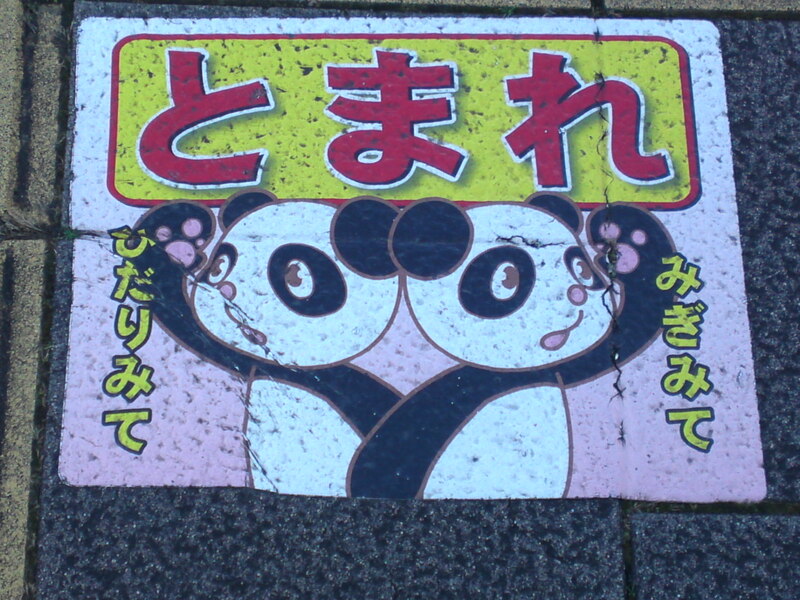 Pedestrian stop sign at a crossroad in Kakegawa City! 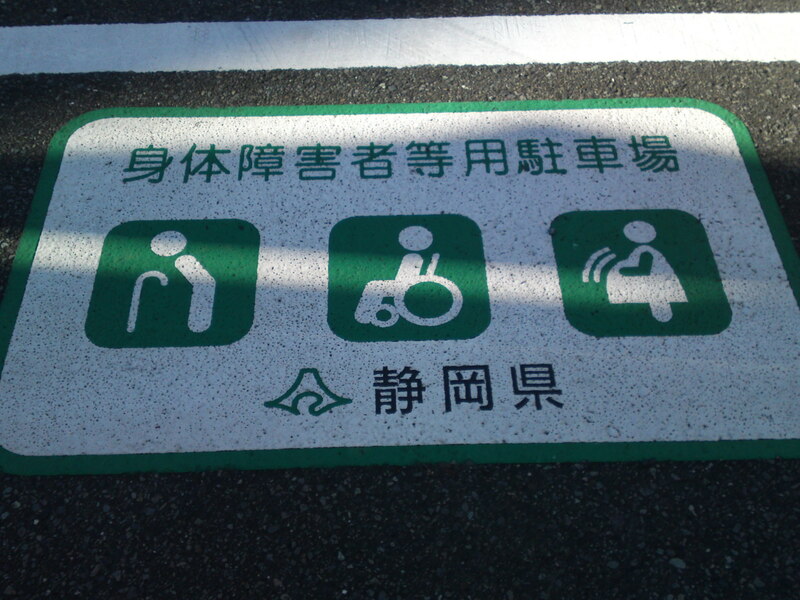 Stop, look left, look right (replaced) before crossing in Iwata City! 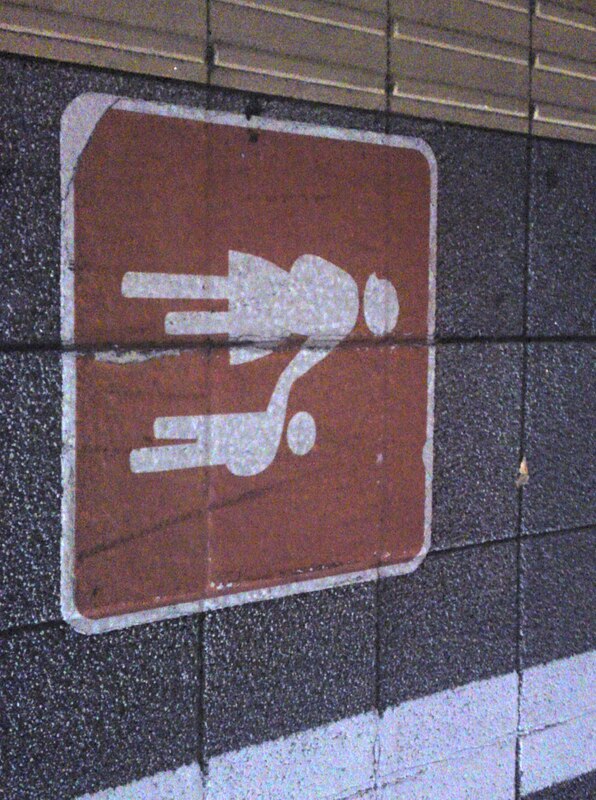 Same again for small kids in Iwata City! 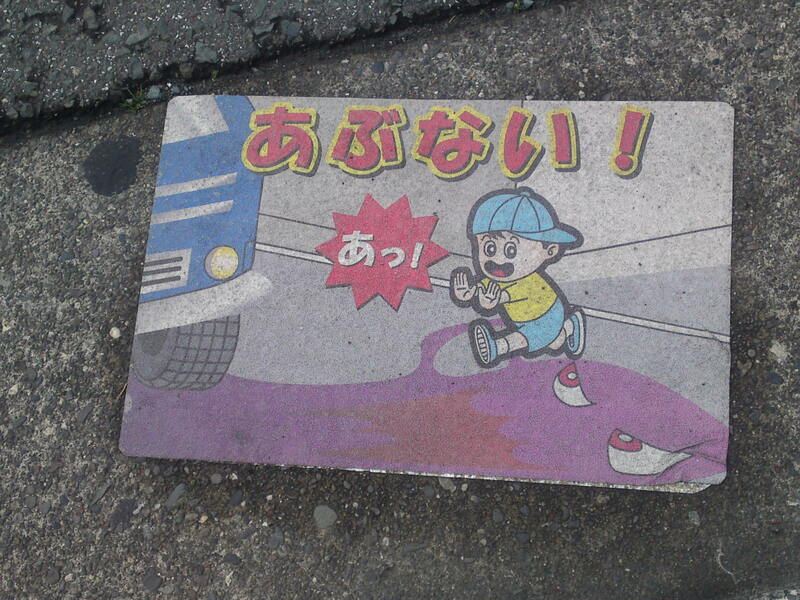 Kids shouldn’t play on roads or by roads in Iwata City! 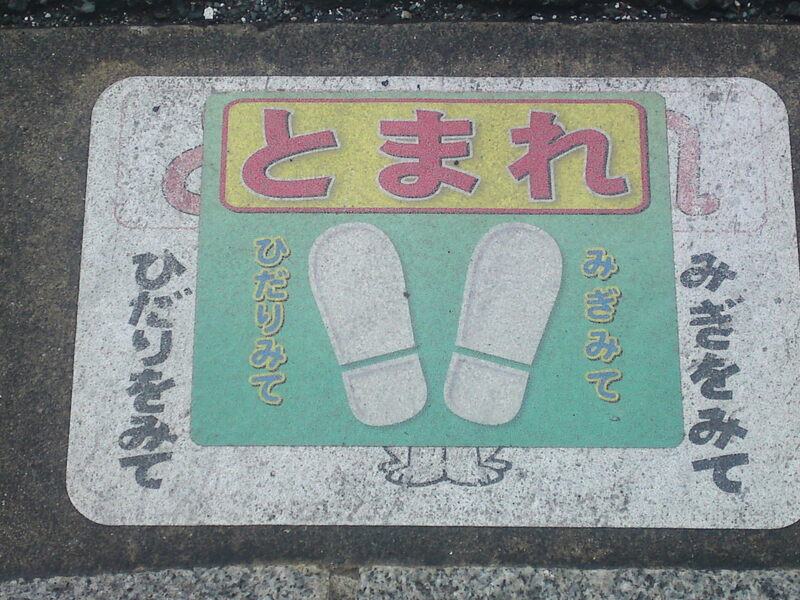 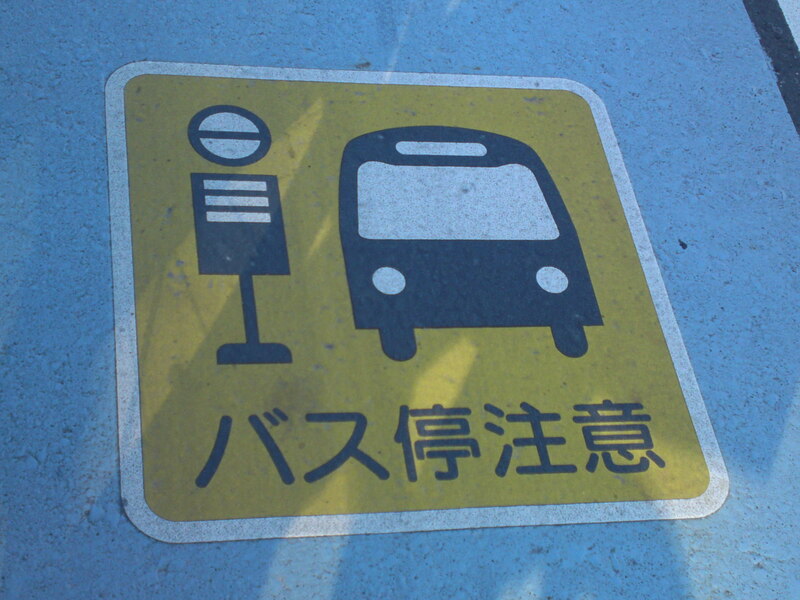 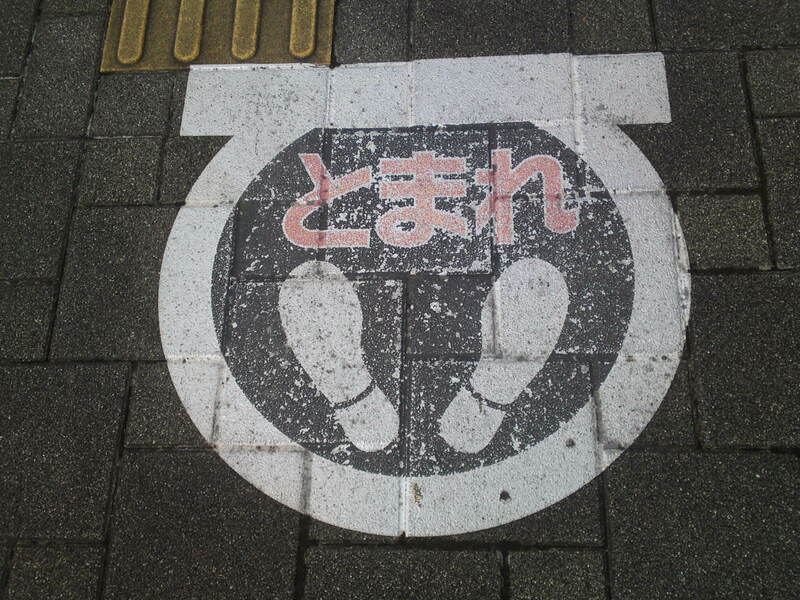 Safe walking zone in Iwata City! 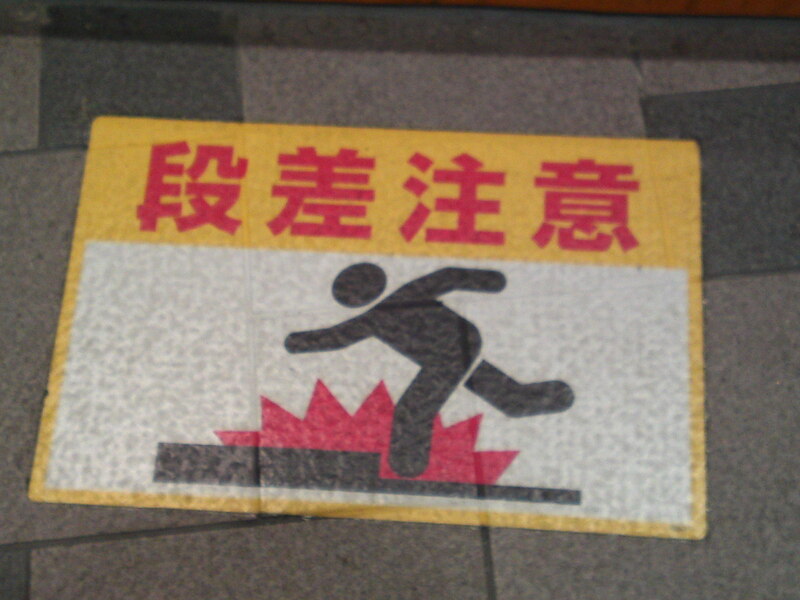 Mind the step sign at a side entrance of Act City, Shizuoka JR Station!